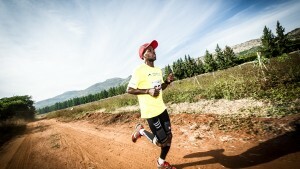 Recently the Featherbed Trail Run was held with some of the scene’s top names! A fantastic race was had with some stellar performances for both the 15km and th 11km. Press release follows. 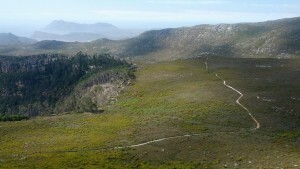 On 7 July a field of top names got their annual Knysna trail stoke at the Salomon SA Featherbed Trail Run presented by GU Energy South Africa, in picture perfect settings. With multisport legend Stuart Marais kicking up some proper dust in the 15km Coelacanth race, a two second difference between the top two men in the shorter Seahorse route, and the ladies’ course record falling twice in one day, spectators on land and on the water could not have asked for more. In the morning race, a chilly start across the lagoon ended with Stuart Marais blitzing the course in a time of 00:55:17. His podium challenge went out to Kane Reilly, course record holder, to come back for a trail dual soon. Carla van Huyssteen broke the ladies’ course record in a time of 01:02:23, laying down the gauntlet for Andrea Steyn who responded by storming through a steaming hot midday race, where temperatures reached well over 30 degrees, breaking the record for a second time that day with her 01:01:40. Late afternoon runners saw slower overall times, but were treated to an incredible sunset as they rounded the corner for the last stretch towards a festive Cruise Café at the Featherbed Company. The Featherbed Company was once again gracious host of the Salomon SA Featherbed Trail Run presented by GU Energy South Africa and organised by Magnetic South. 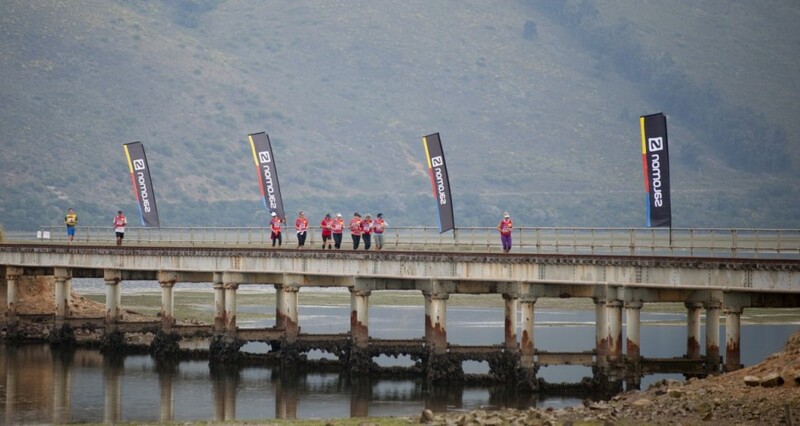 The family friendly event, part of the Big 5 Challenge, is the premier trail running event of the Pick ‘n Pay Knysna Oyster Festival and is as famous for its festive atmosphere as it is for it spectacular course. No other trail races begin with an elegant ferry ride across a lagoon, cover a roller coaster of scenic single track and tricky climbs, and bring runners home across an iconic old railroad bridge with local fishermen cheering between casts. 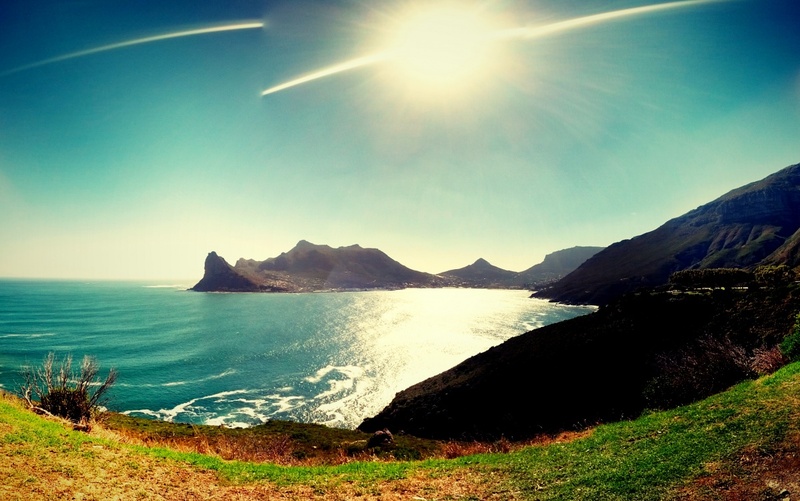 This year, the event was organised into three departures; a morning, midday and late afternoon run, followed by lunch or supper as part of the entry package. The full field of athletes gathered at 7pm to find out what the overall results of a great day’s racing would reveal, and to enjoy numerous prizes in the lucky draw. 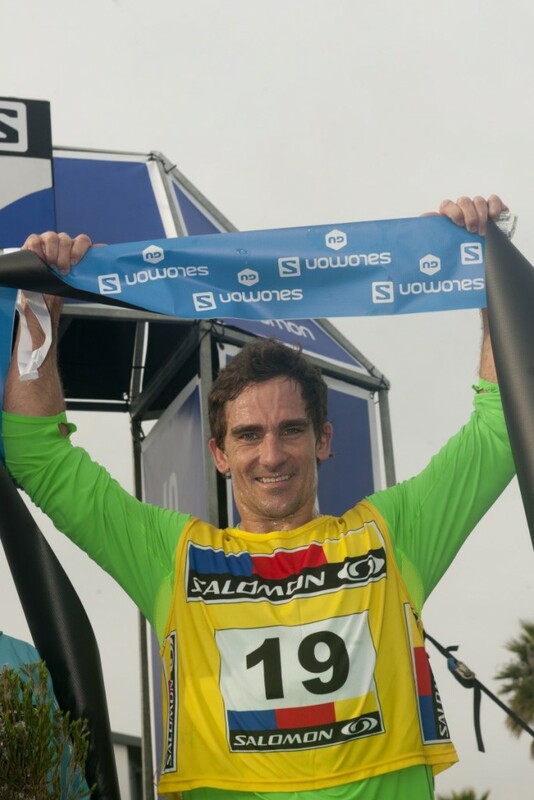 ← Xterra Pezula crowns new champions!